Connect & Continue the story! Khrys Vaughan never dreamed of being an author. 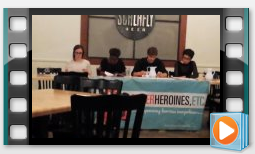 But what began a brief hiatus, led to writing and the creation of #StrongWomenWrite. 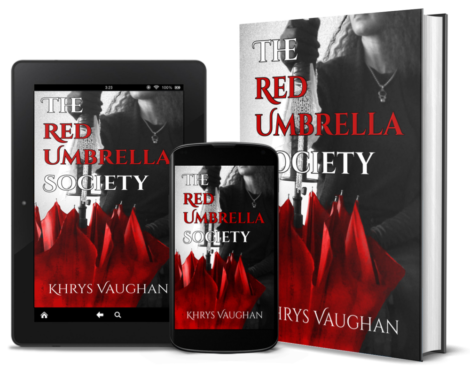 Khrys invites you into the world of The Red Umbrella Society, the first thriller in the series, about a secret organization of women, filled with various twisted characters and outcomes. Try the first three chapters for 99¢. 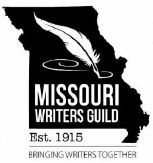 2nd Place - Missouri Writers Guild Fall Fiction contest. 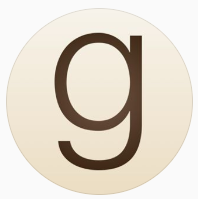 General Fiction. 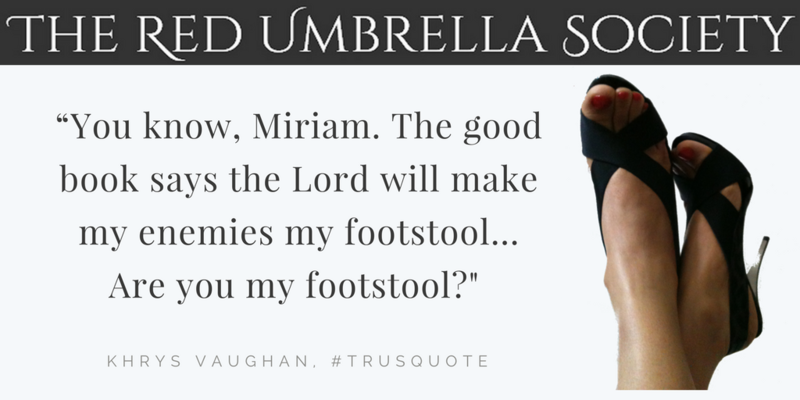 "Umbrellas shield from both the light and the rain. Which will you be?" House of Crows, LLP ©2018+. All rights reserved.